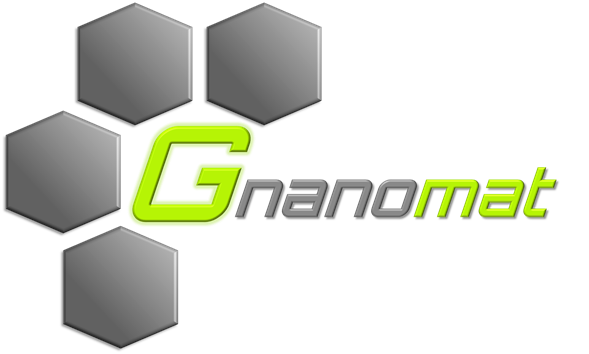 Gnanomat is a private nanotechnology company founded in 2014 focused in the development and manufacturing of novel nanomaterials to provide new solutions in different industrial applications with special emphasis in the area of Energy Storage. INTENANOMAT S.L. is a spin-off company founded in 2010 from the Materials Science Institute of the University of Valencia (Spain). 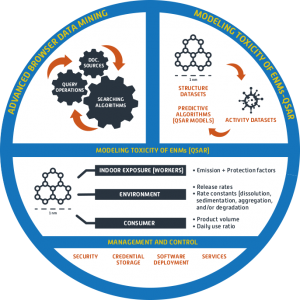 The main activity of INTENANOMAT S.L. is the synthesis of different types of nanoparticles (metallic, semiconducting, magnetic, metal oxides and others) and nanocomposites based on polymers or metal oxides as host matrices for applications in cosmetics, biology, medicine, environment, and others. 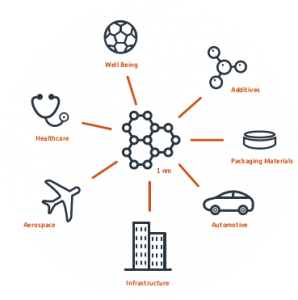 Company specialized in the development and manufacture of nanomaterials and their application on different products to provide them with new functionalities and improve the current performance in different sectors: materials, detergency, agri-food and cosmetics. The LAURENTIA TECHNOLOGIES product range is classified into coatings, microcapsules and metal nanoxides. The encapsulation (Micro and Nano) of active ingredients in mesoporous silica allows encapsulated active principles to be released in a prolonged manner over time or depending on a specific stimulus, thus increasing the durability of the active principle and its effectiveness. They also develop solutions tailored to customer needs (R & D & Scale-up & Manufacturing) based on Nanomaterials. 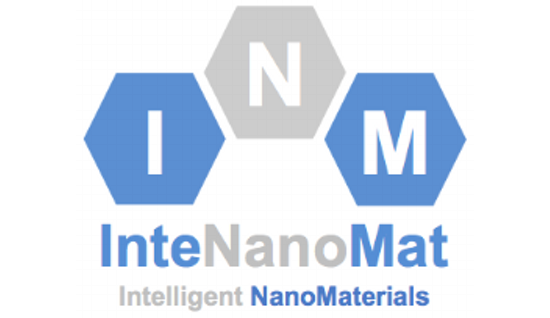 NanoMyP® is a Technology-Based Company (EBT) spin-off of the University of Granada, specialist in the design and synthesis of hybrid polymeric nano microparticles, linear polymers and copolymers and intelligent materials with physicochemical properties adapted to the needs of the client ("à la carte" materials). Neoker manufactures the NKR® single crystal alumina fibers for reinforcement of high performance composites. The company is a spin-out of the University of Santiago de Compostela (USC). Neoker is the result of years of research, reflected in patents, scientific publications and the know-how of the founding team. 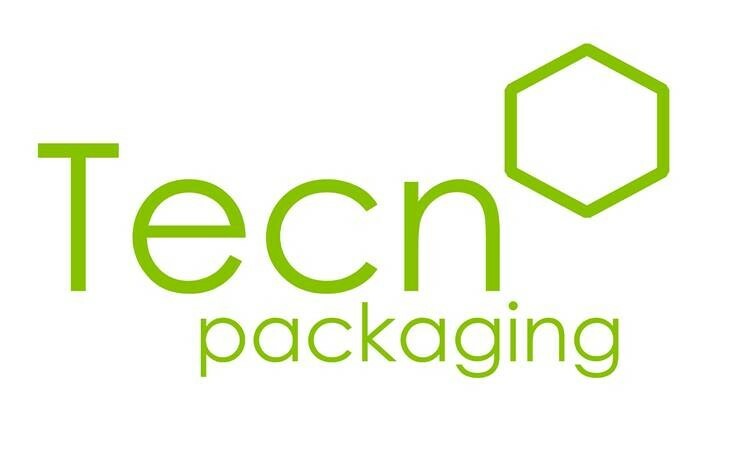 Located in Zaragoza, Tecnopackaging has as main objective the realization of R + D + I works on advanced polymeric materials and their transformation processes, to obtain industrial plastic parts and packaging, which are directed to companies that operate directly or indirectly in the agri-food sectors , cosmetic, pharmaceutical and industrial.